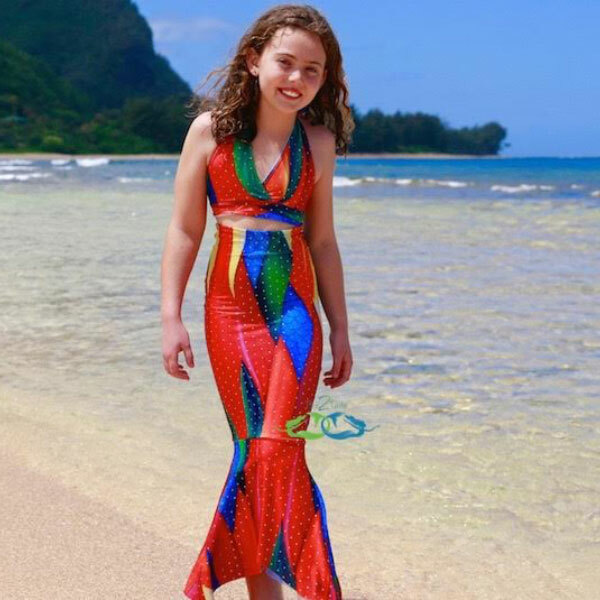 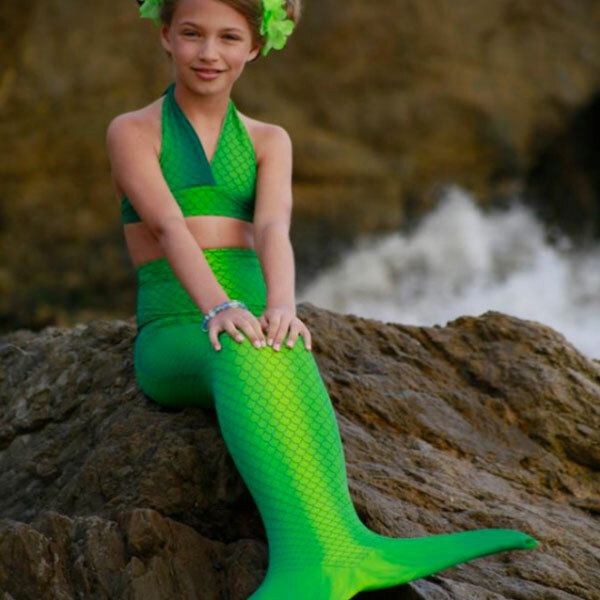 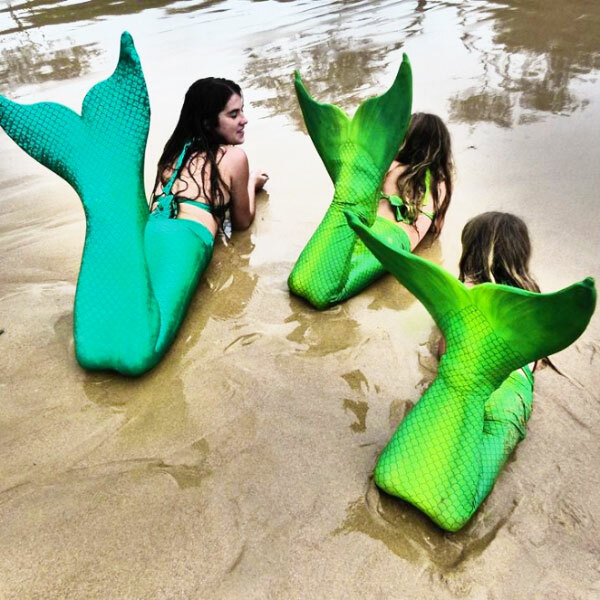 Mermaid Tails, Walking Tails, Swimwear Costumes & More! 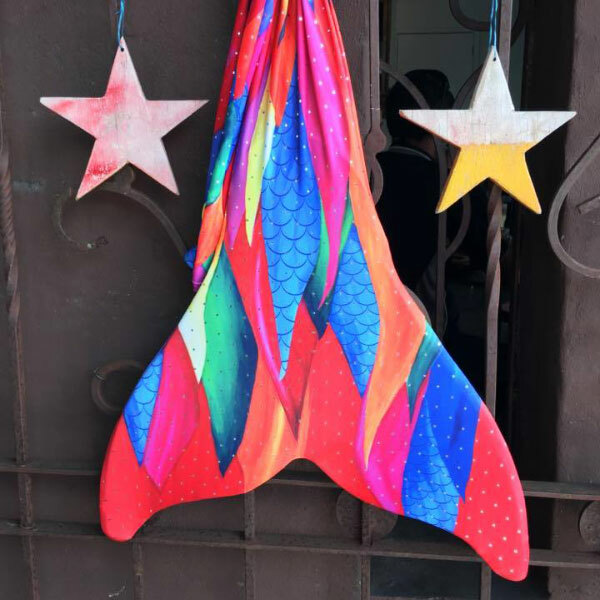 Delivery For Christmas Still Available. 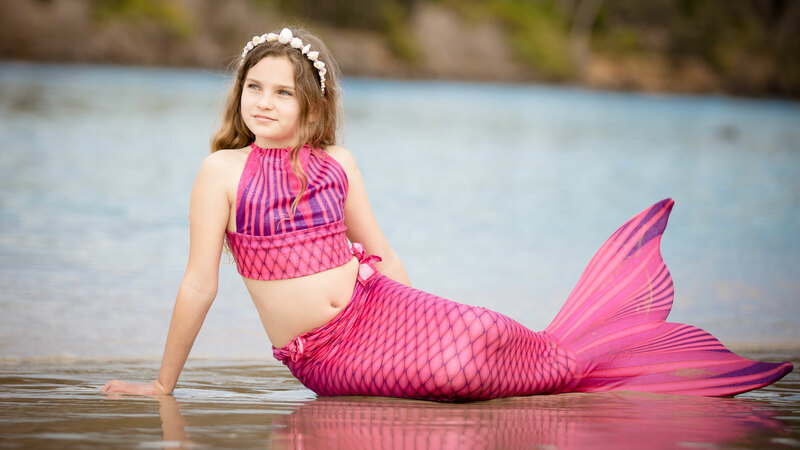 Choose EXPRESS option for speedy delivery. 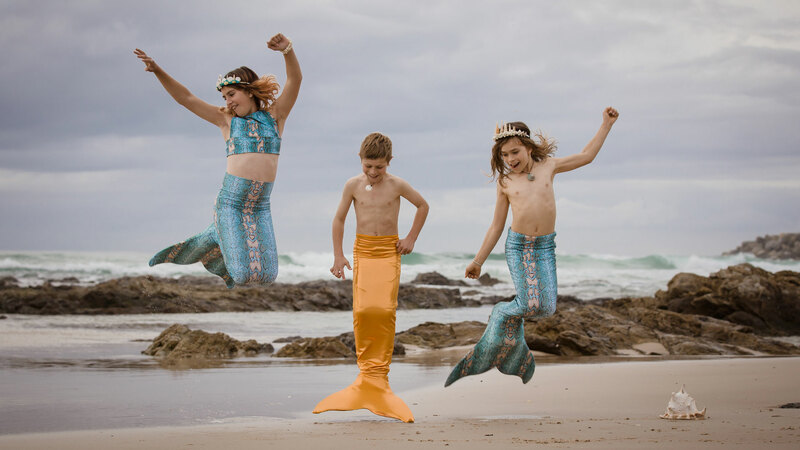 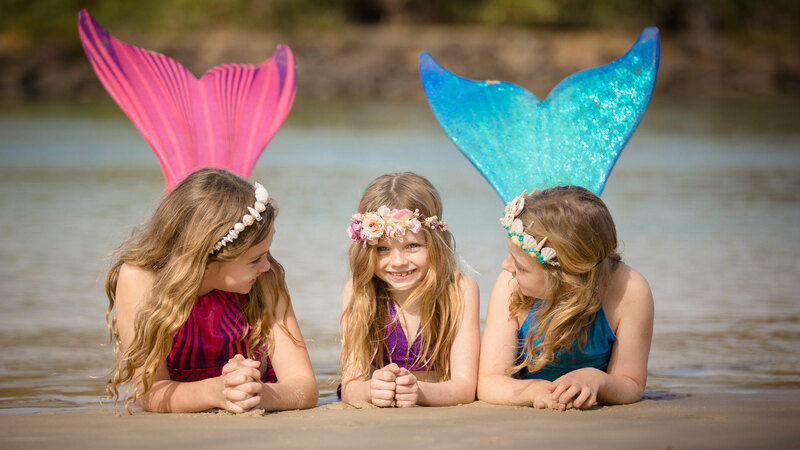 Welcome to the Magical online shop of Mermaid Tails and matching swimwear. 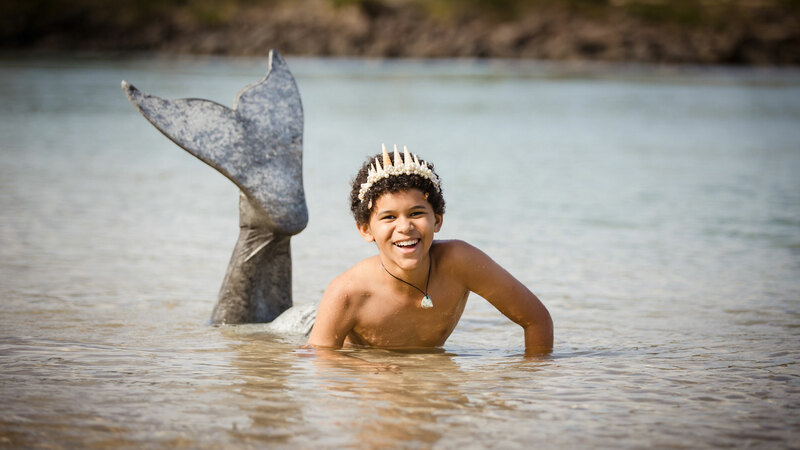 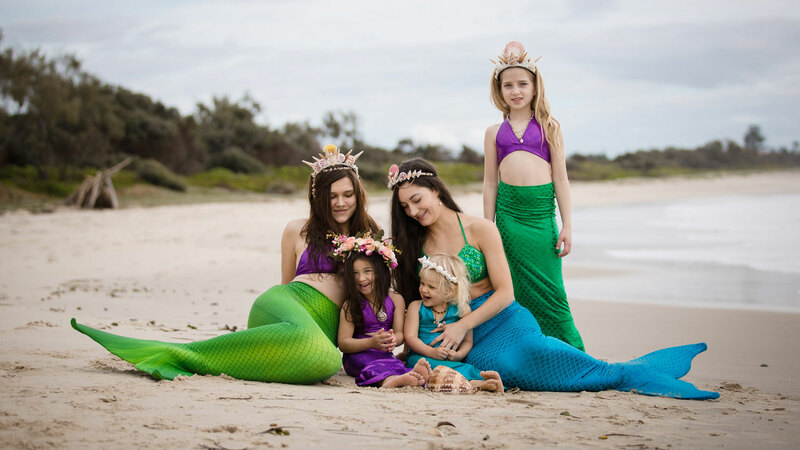 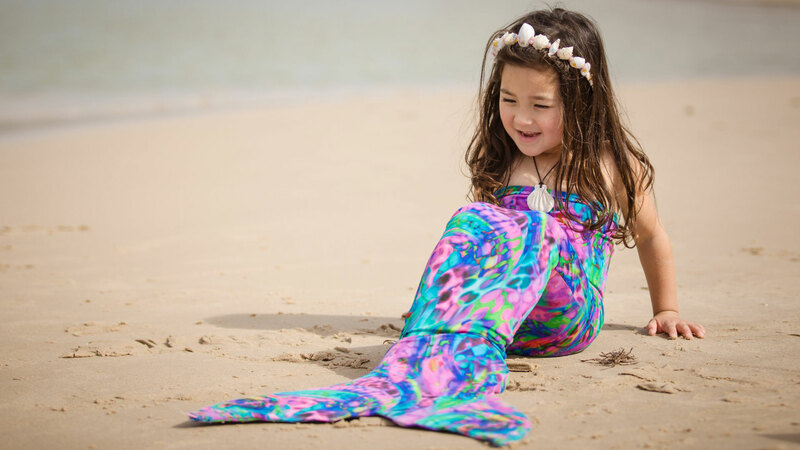 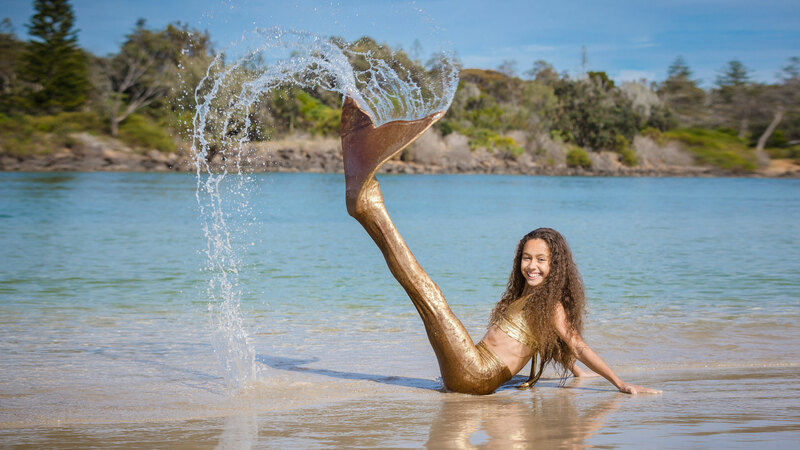 SplashTails is your one stop Australian shop for all things Mermaid. 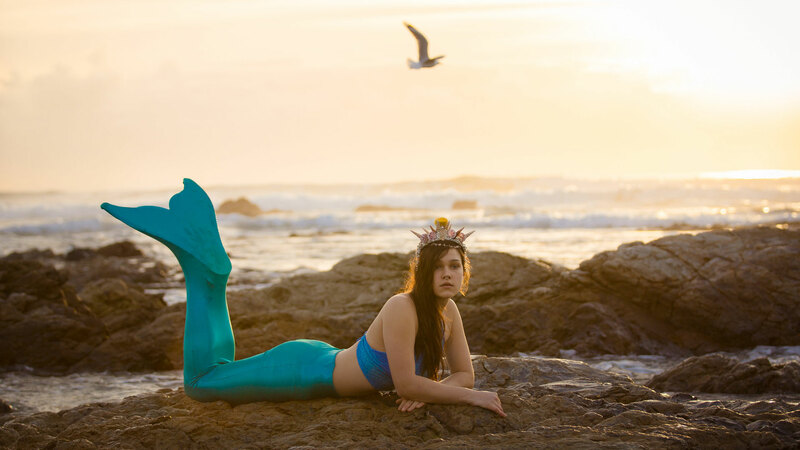 Make your dreams of gliding through the water like a real Mermaid or Sea Creature become a reality. 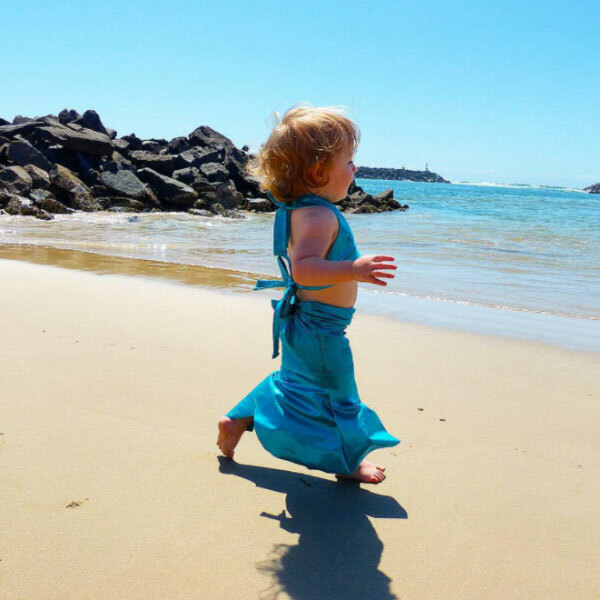 We are based on the Far North East Coast of NSW in the incredibly beautiful Byron Bay Hinterland, just minutes from some of the most stunning beaches, waterholes and Nature sanctuaries in the World.